Home F1 Haas Looking to Start an Energy Drink War? Haas Looking to Start an Energy Drink War? 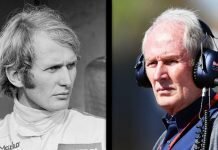 In Formula One, there is no dearth of rivalries and now, a new one may be born in 2019, courtesy, Haas F1. 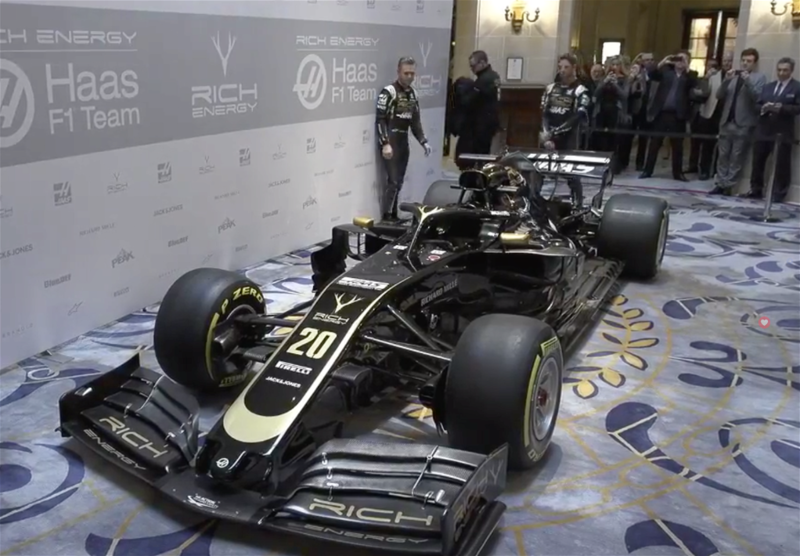 Rich Energy CEO William Storey says that it is aiming to become more superior than Red Bull, a rival energy drink company that is present on the current F1 grid. 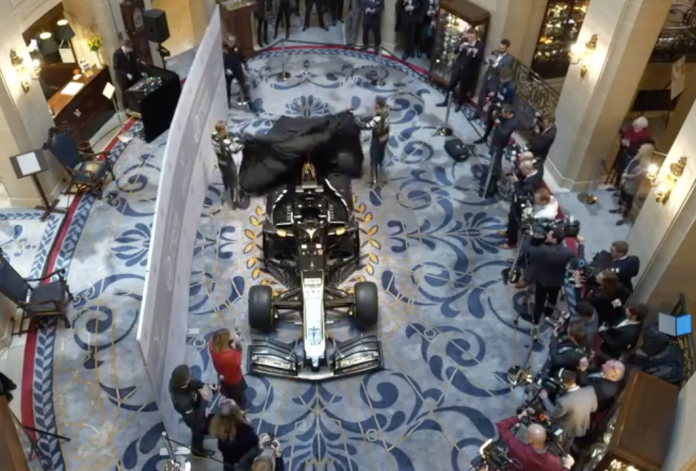 Haas presented its 2019 livery in London on Wednesday, which contained branding from Rich Energy, who will be Haas’ title sponsor for the upcoming campaign. However, the American squad has a big bridge to cap to close down Red Bull. Speaking at the launch event, Storey says that Haas will try to beat Red Bull “on and off the track”, but later expanded on his comments. 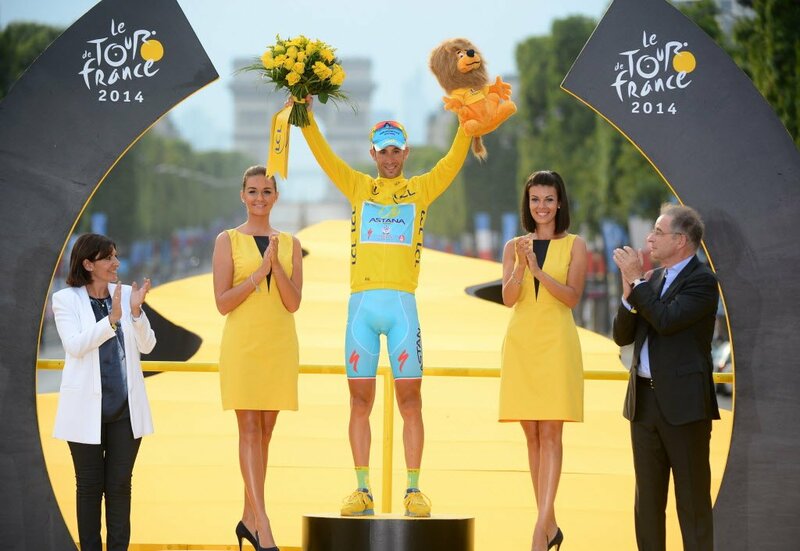 “We think we’ve got a real opportunity to beat them – off the track,” said Storey. “I think we’ve already beaten them [in that] we’ve got a better-looking car,” he added after the team’s new livery was revealed. “We’re expanding very quickly, we’re taking a huge amount of business from them. Some of the biggest drinks distributors in Europe are de-listing Red Bull now. 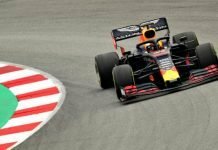 Storey praised Red Bull’s business model, but believes Rich Energy has a brighter future ahead: “I think Red Bull are a brilliantly-run business. I think Dietrich Mateschitz is a very clever guy. I think he created a category in 1987. 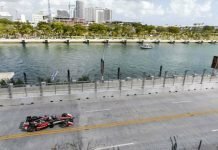 Haas team principal Guenther Steiner added: “They are good in racing, they are very good. But you never know. Last year I think we had the fourth-fastest car, we finished fifth, I know about that. But the next one up was Red Bull. We can try, if we achieve it or not I don’t know but if you don’t try for sure you don’t achieve it.